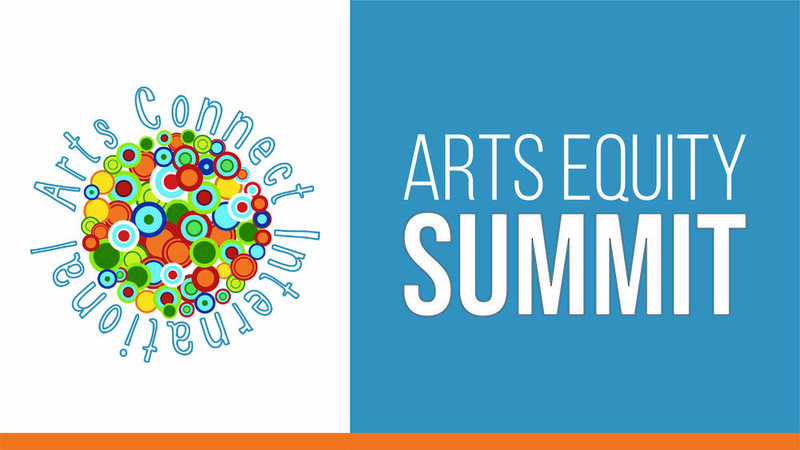 We’re bringing Capitalizing on Justice to the inaugural Arts Equity Summit, a three-day summit and arts-integrated experience examining issues of equity both in, and through, the arts. Tickets are still available for the kick-off event! This summit is being hosted by Arts Connect International.